So what does a groom do while he waits for his bride to be at the church? 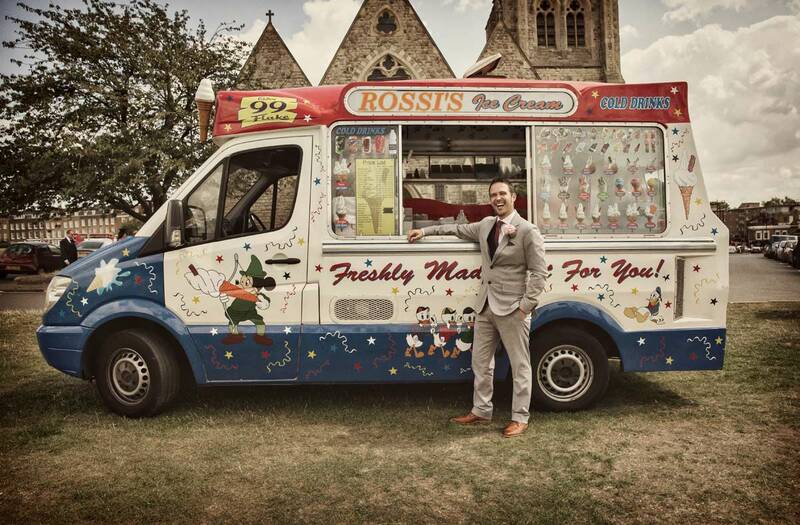 Well if it’s a sunny day in August, and his church is All Saints in Blackheath, then he hangs around the ice cream van that has parked itself bang in front of the matrimonial church! We’ll give the Rossi ice cream dynasty points for entrepreneurship, actually we did have quite a bit of fun with those guys in the end, and a few of the wedding party were pretty grateful for a cold treat after the service. 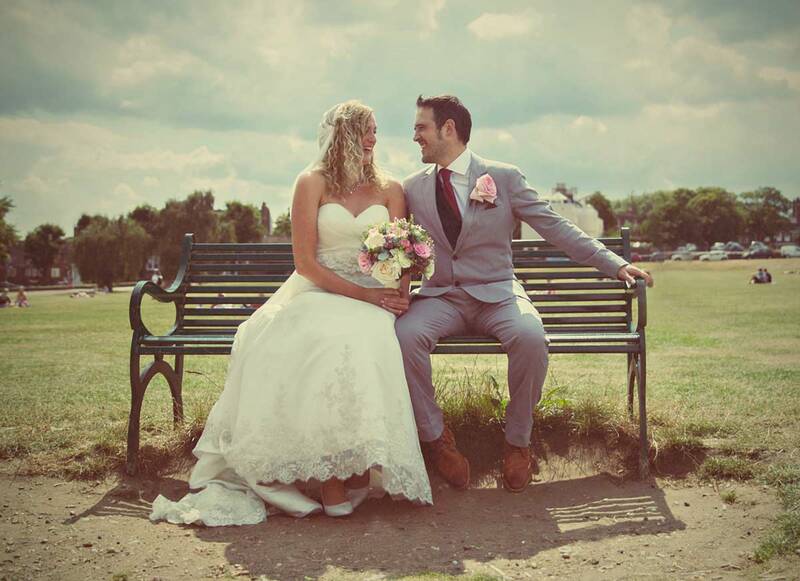 The lovely Julie and Sean (yes they are that likeable) wanted to get married at the church right by the bench in the park where they first got together as a couple. We’re assuming that was with a bit of kissing and canoodling. Very romantic idea though, and there’s a photo here towards the end of the post of the two as a newly married couple on the very same bench after the service at All Saints’ Blackheath. 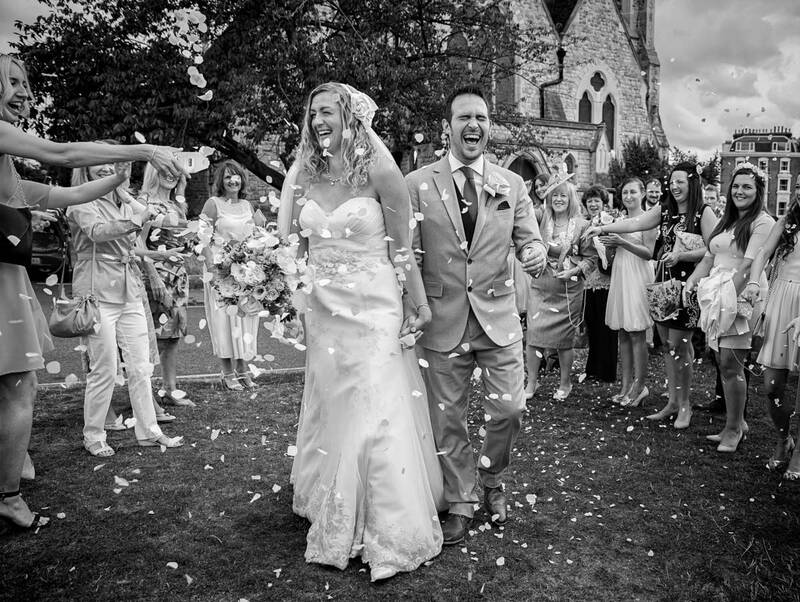 After covering Julie’s preparations at her parents’ house nearby, we shot off to the church to capture Jamie’s meet and greet of all their many many friends and family – such a popular couple. The church itself dates from 1857 and is much loved by the locals and is a dominant part of the skyline of Blackheath. A lovely service followed, with plenty of laughter and quite a few tears shed for good measure. 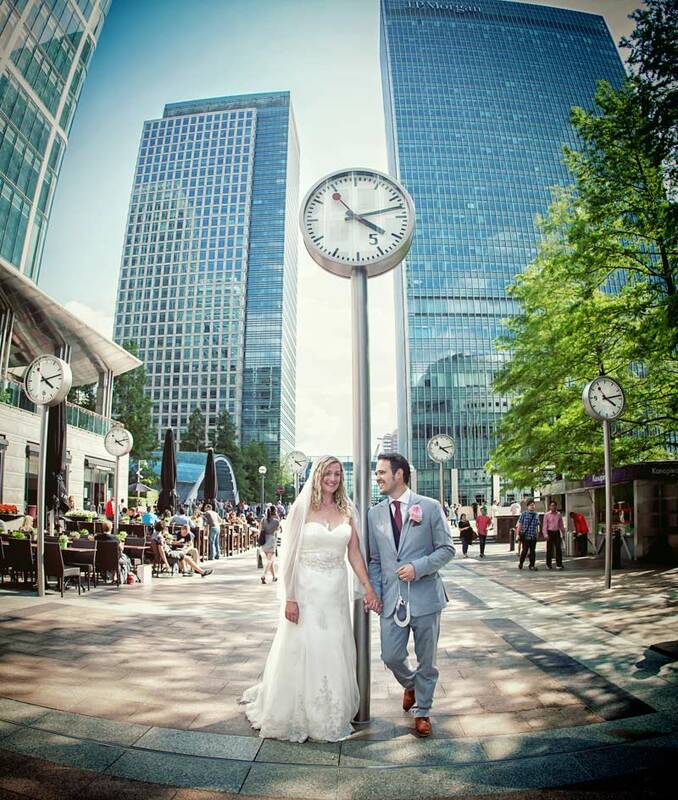 After a group photo of everyone on the steps, and a joyous confetti throw on the heath itself, it was everyone off to Canada Square in Canary Wharf. 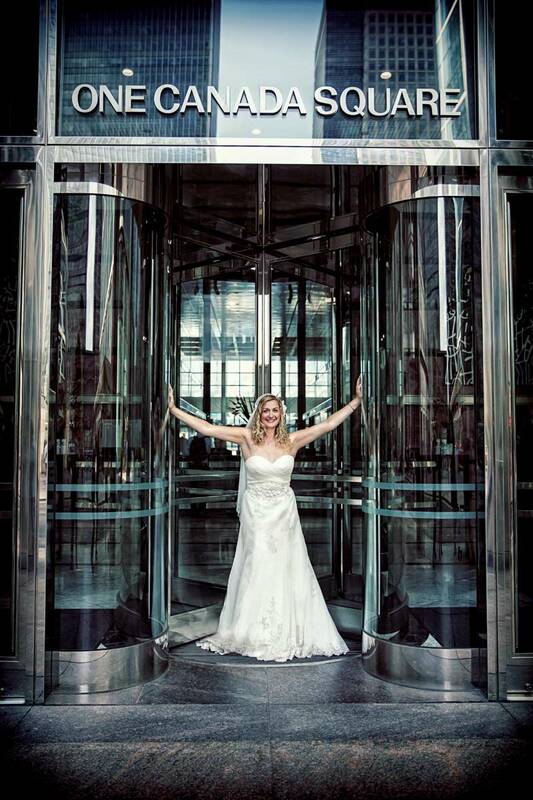 This was the final destination and the location of the reception venue The Parlour Bar. 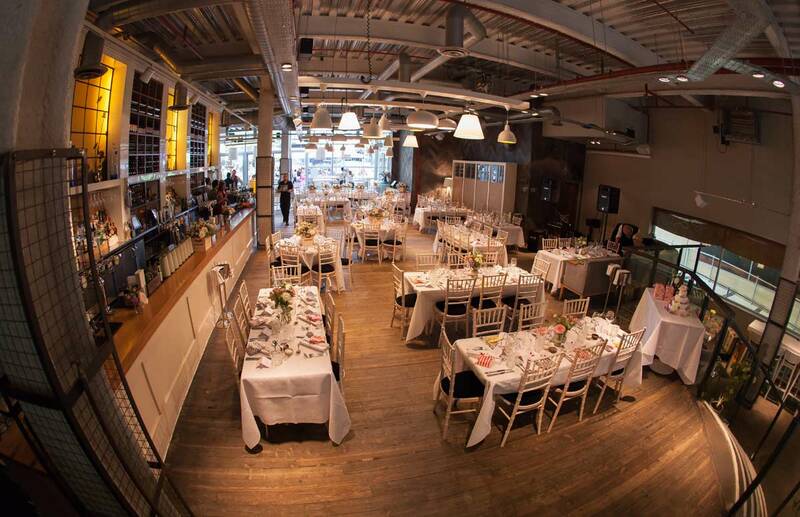 A great entertaining space in a chic industrial setting with super friendly and efficient staff – with a special mention of Ella as hostess for the evening. 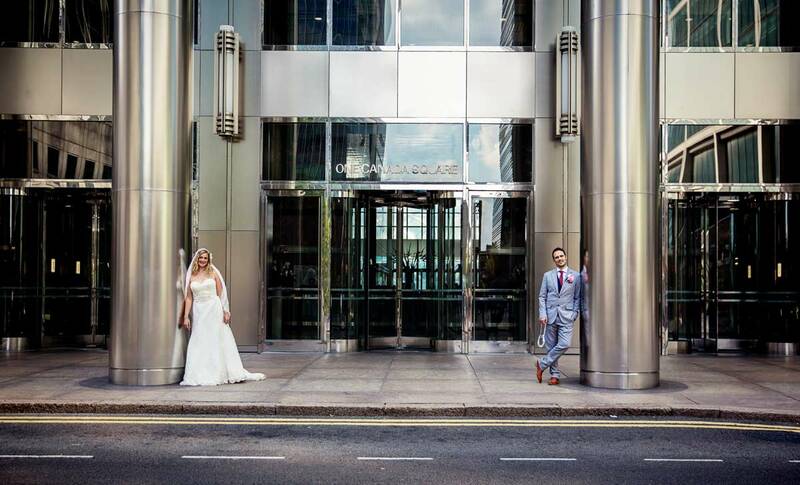 The couple and guests were serenaded by an accordionist and live singer, and after a little while Julie and Sean went off with myself and Joanna around Canary Wharf for some couple photos, a very small selection shown here. In fact it’s always a compromise with what gets showcased in a blog post, because there are so many images with so much variety to choose from. Anyway we all had a good time. Great Parlour Bar food followed, with speeches, cake cutting and a good live band to round off a fantastic day. Julie and Sean’s dancing was pretty good too! 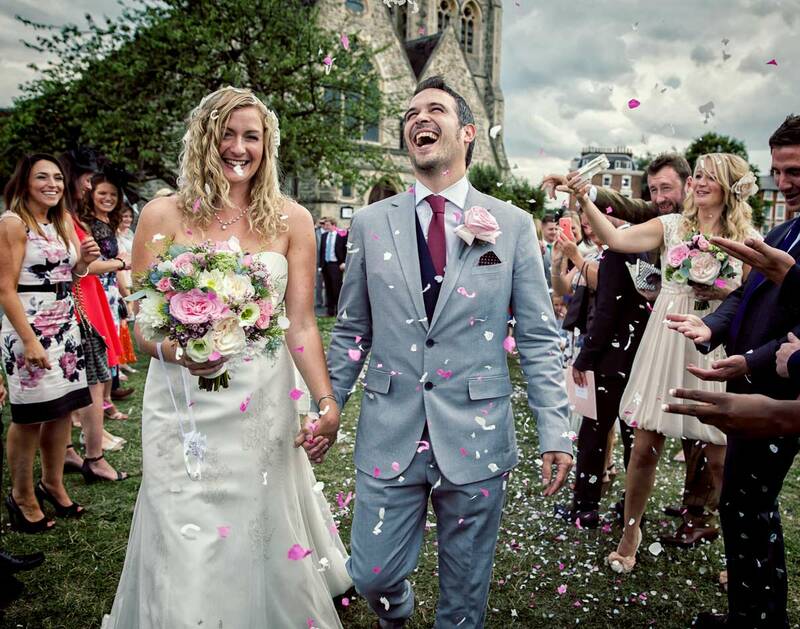 David and Joanna Green are Time Out recommended, award winning fulltime London wedding photographers. Mum and dad to four wonderful children and three family dogs. 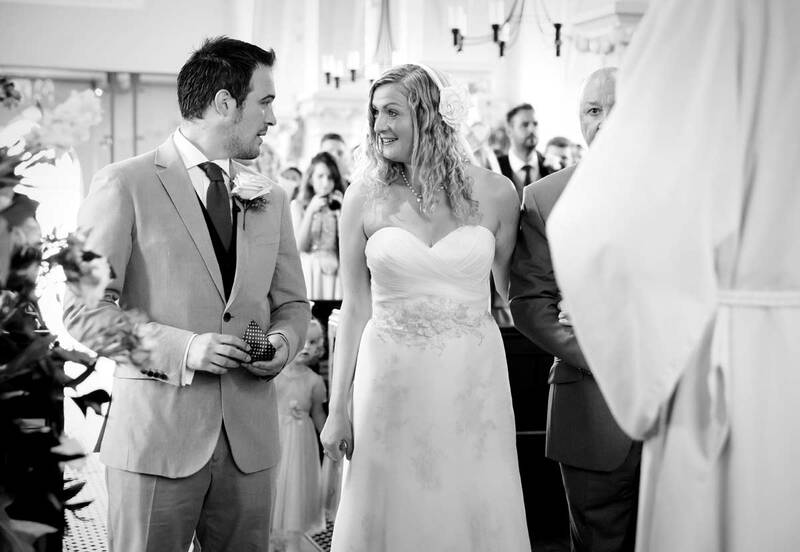 Lovers of all things photographic and wedding related. 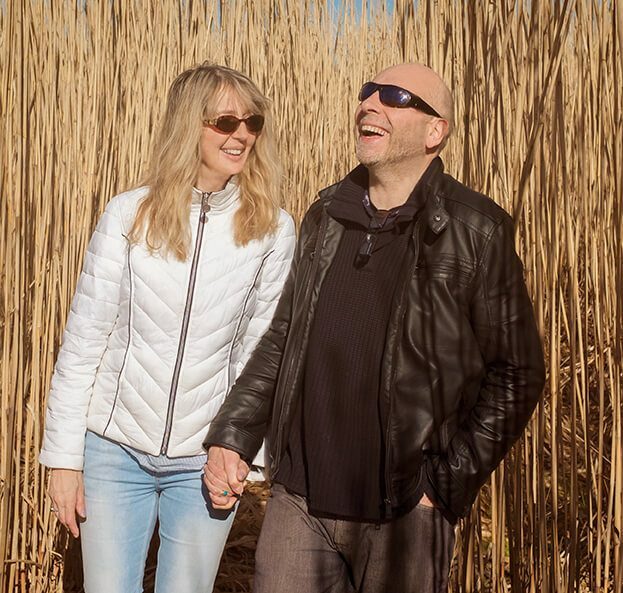 Covering Greater London and destination weddings in the UK and Europe. 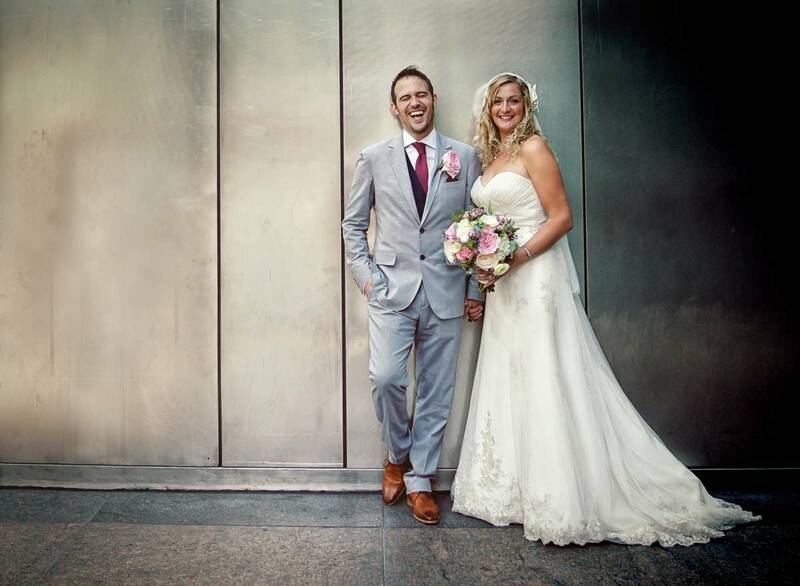 Over ten years as UK & London wedding photographers, and loving every minute of it!